This year, 2010, has been difficult for many of us. Perhaps you or someone you love and care about has faced financial hardship, or have lost or worried about losing a job. Maybe someone close to you has died or suffered health problems. But I ask you, at this moment now, to please pause, step back, and see how precious our lives, our families and our friends really are. We all need to stick together, support one another, stand side-by-side and be ready to pull each other up to our feet when necessary. 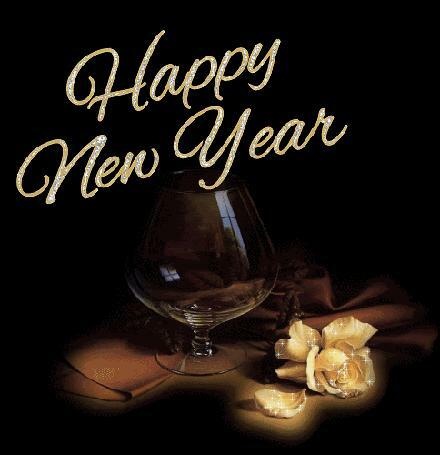 With that I wish you a very happy, safe and prosperous New Year. May the year 2011 bring you joy and the fulfilment of all your most beautiful dreams.